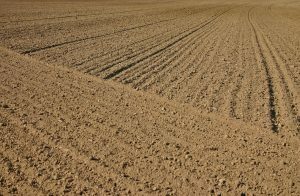 In response to OMAFRA’s request for feedback on their discussion document, “Sustaining Ontario’s Agricultural Soils: Towards a Shared Vision,” OCO has solicited feedback from its members, board, and partner organizations. We’ve prepared a letter of response for OMAFRA, in which we share our suggestions for and concerns about the discussion document. Thank you to those members who took the time to share their concerns and feedback.